With 19 offices on four continents, Human Synergistics is having a global impact. Human Synergistics is based in the United States, with offices in Chicago, Illinois and Plymouth, Michigan. 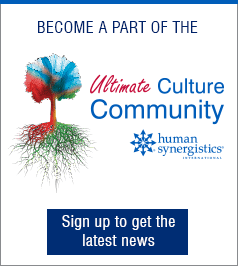 To find out more about how Human Synergistics can help you and your organization, contact our offices below. If you are outside of the United States, please contact your nearest HS affiliate office.